Its 3 nameservers are ns1.webnames.ca, ns2.webnames.ca, & ns3.webnames.ca. Host Papa Inc (New York, New York City) is the location of the Apache server. 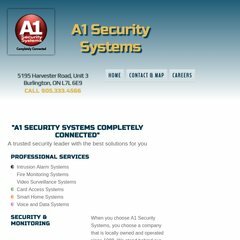 A1security.ca's IP address is 69.90.161.75.